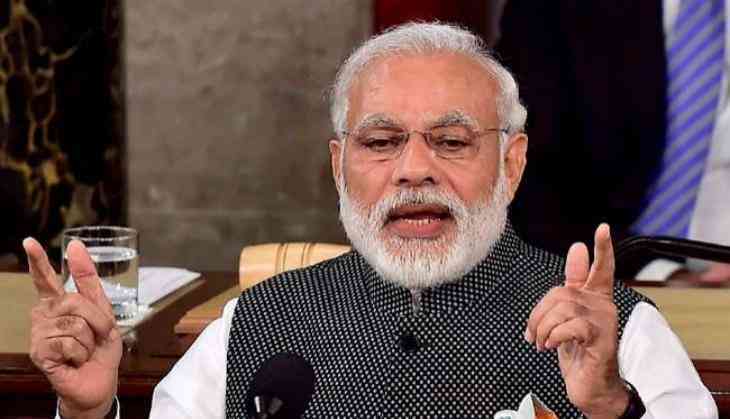 A 22-year-old man reportedly called up the National Security Gaurd (NSG) control room and warned them of a 'chemical attack' on the Prime Minister Narendra Modi. The man was later held from Mumbai by the D B Marg Police on July 27. He was later identified as Kashinath Mandal, who worked as a security guard. The NSG later tracked down the number to Mumbai and informed the police here about the call. The police then traced Mandal, staying at a hutment in Walkeshwar area here - and arrested him from the Mumbai Central Railway Station when he was about to board a Surat-bound train, he said. The official said that during interrogation, Mandal told the police that his friend was recently killed in a Naxal attack in Jharkhand and in this context he wanted to meet Prime Minister Modi. Following the arrest, the accused was produced in a court which remanded him in police custody till Monday. He will be produced in the court again later in the day, the official said.